Want to read our Circle Michigan Magazine? Have a question? 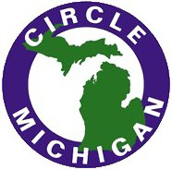 OK for Circle Michigan information by email.